Walking in the mountains in winter can offer the most rewarding of days and a sense of achievement in potentially more challenging conditions. Planning appropriately, moving safely and being able to cope with the constantly changing environmental conditions that snowfall will bring to even the most familiar of locations, is key to enjoying the winter mountain environment. 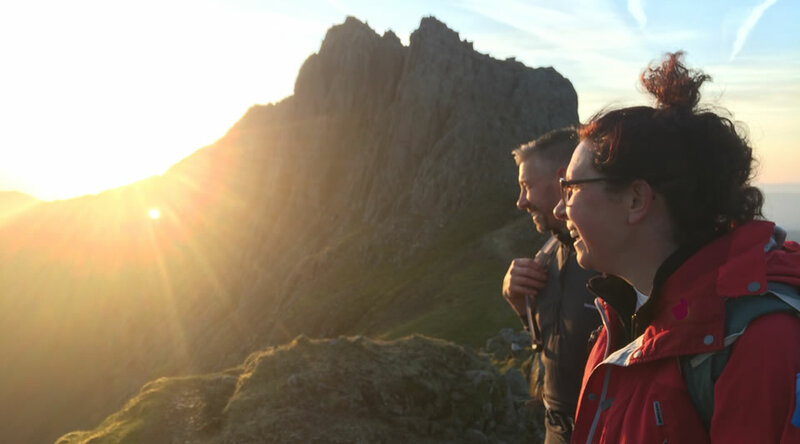 And what you learn on these courses can be applied to walking in Scotland as well as other British mountains – a whole new, white world awaits! Bespoke dates in North Wales or Scotland, based on availability and snow conditions. 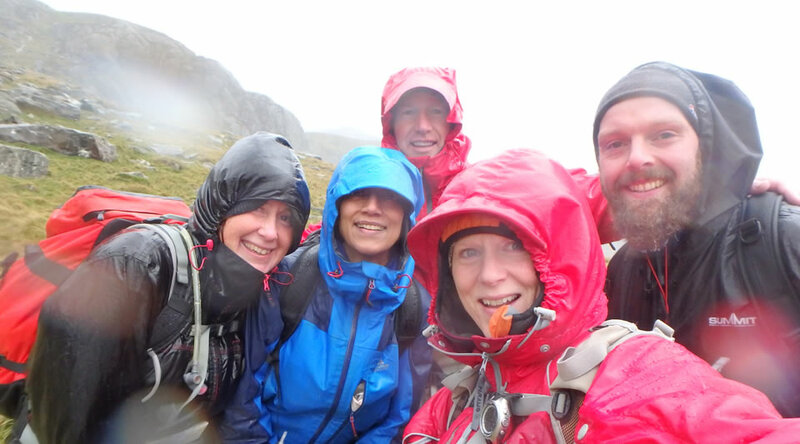 You can also view Winter Climb Snowdon for more information. If you have any questions or require more information on costs and dates, please contact us.